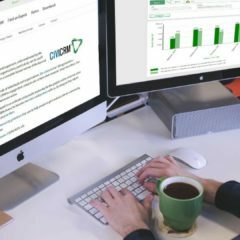 There is a new success Agiliway would like to share – we start implementing CiviCRM for one of the biggest Ukrainian NGOs. The aim of the project is to automate the NGO’s work, which means replacing current manual work and multiple Excel documents used to manage the information and track the processes within the organization. Our client is a well-known Ukrainian public organization that grows rapidly and faces a challenge supporting the increasing number of members as well as of the organized events for fund-raising and promotion. Up till now, the NGO kept all its data in Excel files, however with the organization’s development this has become a labor-consuming and slow moving process which in its turn has lead to the problem of human-factor errors during information processing. Therefore our client felt an urgent need of developing CRM solution for automating the storage and processing of information about its members, active participants, and events. It was also critical to assure Ukrainian localization of the CRM as it had to cover users from all regions and cities of the country. Contact managing – CiviCRM includes all standard functions of “good CRM” including support of different statuses, campaigns, mass emailing with automated email status tracking, scheduling meetings and calls, calendars with reminders, etc. Also, CiviCRM has inbuilt functionality to easily migrate the data from the Excel spreadsheets and other documents the NGO had previously been using. Membership management – this module enables the NGO to set up various membership types, so the organization members are able to track their statuses and renew their membership online. The information about the members can be arranged by date, type, status, contact information, which makes data distraction and handling more efficient. CiviCRM also is helpful in creating call-for-membership campaigns. It gives the opportunity to manage the membership of several organizations at a time and facilitate work on joint projects. Complex relationship – CiviCRM allows managing numerous types of contacts as individuals, organization, household, and setting up different relationship between them e.g. parent-child, member-of, spouse, etc. With the help of administrative menu, the users may add their own relationship if it is necessary. Due to this feature, it is possible to develop a sophisticated hierarchy of contacts inside the organization that will fit any complex structure or any wide-spread organization with hundreds of departments throughout the country and abroad as well as enables many ways of donation management including peer-to-peer donation. Case management is another important module of CiviCRM, which allows managing internal projects from simple single-person task to large projects with multiple steps and many responsible people involved. It may be seen as project management application like Trello which is built into the CRM with full access to all NGO’s members, contacts, and activities. Such integration is quite beneficial as it facilitates work and makes it less time-consuming by helping to organize follow-up activities and monitor the tendencies in the functioning of the NGO. Fee and donation tracking – if the organization has thousands of members then tracking monthly membership fees becomes very difficult. Especially when there are different fee models applied for different types of members. In CiviCRM payment management is done automatically – CiviCRM calculates fees automatically according to the rules defined in the member profile, tracks payments, notifies members about due payments, and loads information into an organization finance system. This is a very important module for NGO as fees and donations are the main way for NGO financing, and CRM development companies should keep that in mind. This fund-raising management module also makes analyzing in-kind donations and their sources easier. 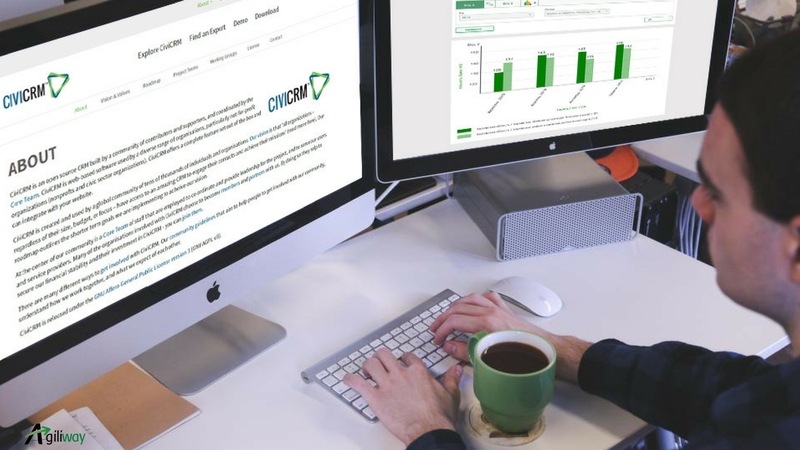 Data sharing with public website – another important feature of CiviCRM for nonprofit is an in-built possibility to show different data on the public site. Thus the information becomes open to public – this is critical for NGOs which work with the constituency and need an easy way to share information about planned events, member biographies, or get the possibility to subscribe for new candidates. Besides, this allows making the charitable operations of the NGOs absolutely transparent. Very customizable – CiviCRM is highly flexible so the user can define any custom data fields which are specific to their organization or change and customize CRM processes, workflows, form layouts, etc. What is even more important – this can be done very easily due to the user-friendly interface and since it is an open-source software there are unlimited possibilities of developing CRM features tailored for the specific NGO. Low cost – being an open source platform CiviCRM is available for free. So the organization may save significant money on setting their constituent and fund-raising management solution, which is crucial for NGOs existing only with the help of donations and fees. This way the organizations can spend more on customizing the CRM system better to their needs and use their funds more effectively. Supportability – written in very popular PHP technology the CRM is really simple in deploying and supporting. Moreover, due to its high customizable nature, most of the changes and setting could be done by the system administrator without involving CRM developers. This makes CiviCRM even more attractive for nonprofits, as it does not require much effort to develop the necessary additional features and its integration is inexpensive and easy. What we have faced today in Ukraine is the lack of efficient collaboration platform for NGOs to manage the relationship with members, donors, and volunteers. The increasing needs for improving relationship management with their members and supporters and growing NGOs activities in Ukraine call for the use of software like CiviCRM. 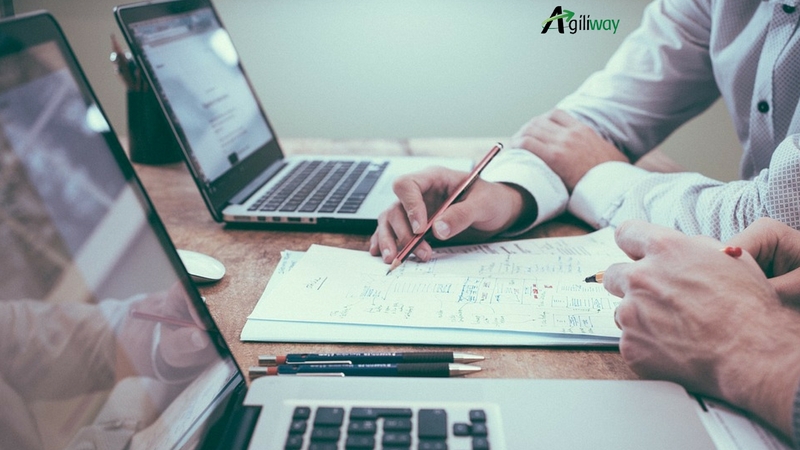 Thus Agiliway is planning to translate CiviCRM into the Ukrainian language so the Ukrainian localization will become available soon. This should open CiviCRM for Ukrainian market and give a start for a wider use in our country. We hope that opening the possibilities of CiviCRM for Ukraine will be the tangible input of Agiliway into the strengthening of our country as well as a contribution to CRM development in general. We treat this project as a valuable investment into Ukrainian public life and are looking forward to seeing CiviCRM effectively working within Ukraine. We are also proud that our development could help Ukrainian NGOs to start using advanced technologies and become more efficient.